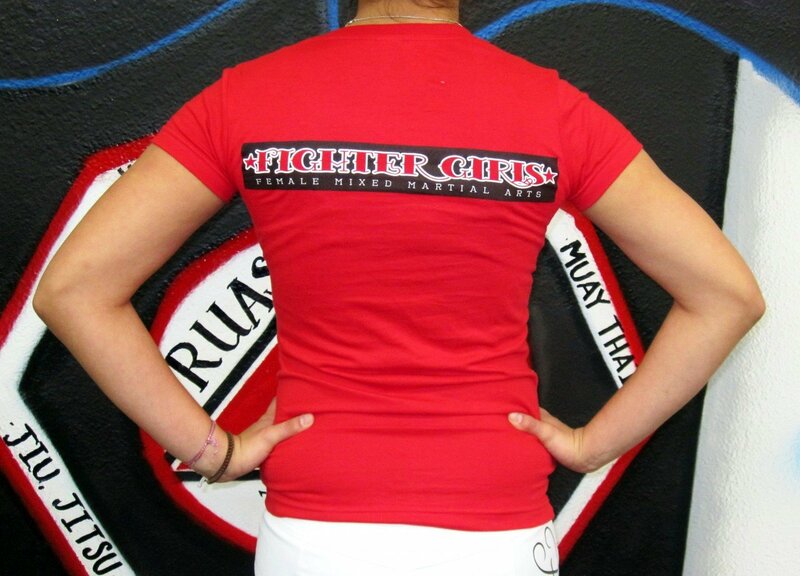 The same super soft 100% cotton t-shirt as our popular “Shut Up Or I’ll Punch You In The Liver” t-shirt, This shirt will turn heads on the street while keeping you comfortable. 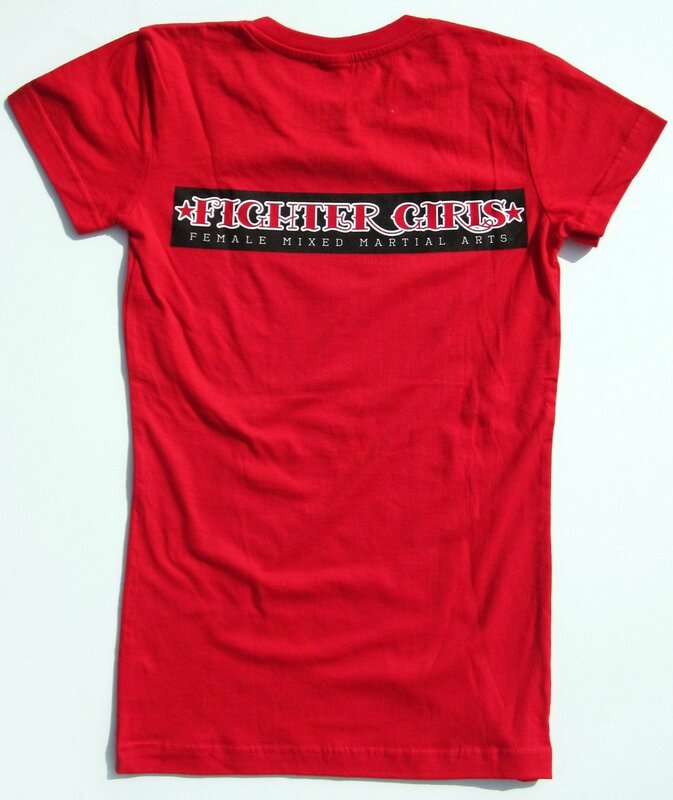 Front of the shirt is screened with our new Fighter Girls “Girl” logo with “Fighter Girls Female Mixed Martial Arts” printed on the back. Wherever you wear this t-shirt, you are sure to attract quite a bit of attention.